Is commercial appraising a legacy industry? The real answer is, it doesn’t matter. If I don’t have a deep understanding of my clients’ business, then I will experience revenue atrophy. 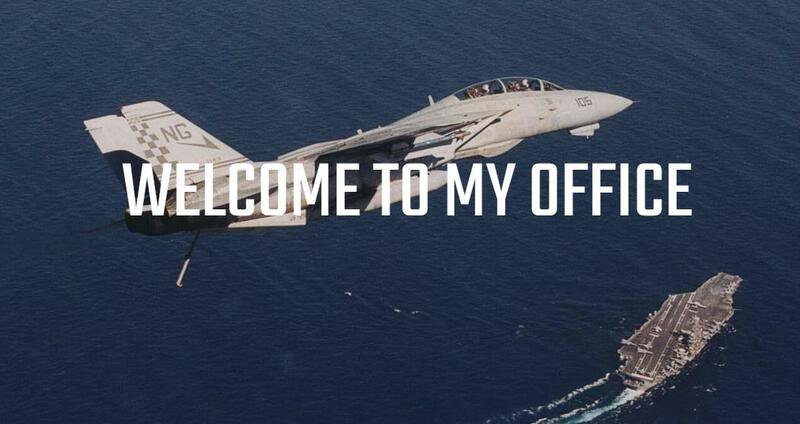 I was reminded of this at a recent presentation by Carey Lohrenz, the first female F-14 Tomcat pilot in the U.S. Navy. Ms. Lohrenz’s book Fearless Leadership: High-Performance Lessons from the Flight Deck suggests business owners communicate their purpose. This serves to empower and stimulate thought for your employees, providing a catalyst to know where you’re going, and fast. Moving to a higher level of performance is your goal. A poignant quote from Ms. Lohrenz, “If you don’t know what success looks like, you wait. You stop moving forward. Take action and adapt or you’re putting your organization at risk.” She suggests focusing on what matters most and that the 80/20 rule is good enough to take action. You will never have all the information to make perfect decisions. Disruption sounds like a young man’s game. Ok, how about staying relevant? Taxis vs Uber analogy is a simple comparison. Commercial appraisers love comps, so it makes sense we look to the accounting profession to determine where our valuation industry is going. CPAs are the MAIs of accounting. Progressive accountants realize that just filing tax returns is no longer good enough. Progressive commercial appraisers realize that just providing a market value opinion is no longer good enough. Expectations of accountants are changing the delivery of their service and their focus. Forward thinking accounting firms realize that they need to add value. These firms are broadening their offering with a significant investment in technology. Cloud-based solutions allow accountants to sync and download their clients’ bank and credit card accounts minimizing manual data entry, reducing errors, allowing for monitoring of cash flow and identifying potential issues before they occur. Access to this data on one shared system allows accountants to discover new revenue opportunities and collaborate with their clients. So much more than just filing tax returns. The best way for commercial appraisers to stay relevant is to understand the changing needs of their clients. Expand your valuation offerings delivered with technology within a culture of incremental improvement. Know your purpose. Don’t lose sight of why you do what you do. As a pilot, you wouldn’t carelessly approach a night landing on an aircraft carrier in pitching 30 to 40 foot seas. Do the same for your business, adapt your attitude or put your business at risk.